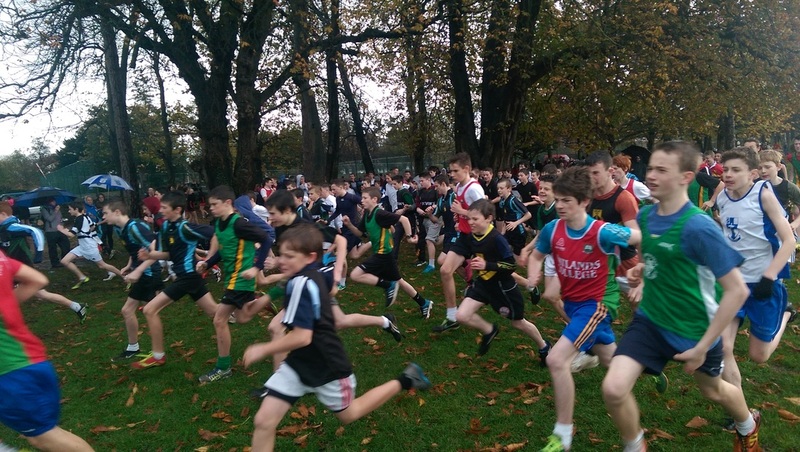 Congratulations to all the students that competed in The leinster Schools Open Cross Country, in Blackrock College on Wednesday 13th November. In the Minor boys race Jonathan Murphy had a great performance finishing 31st. In the Junior race Conor Diamond had an outstanding performance in the Junior placing 6th and Ken O’Grady put in a strong performance to place 26th. Abbie Taylor displaced her athleticism in the Junior race placing 3rd with Sinead O Flaherty finishing in a very respectable 38th place.